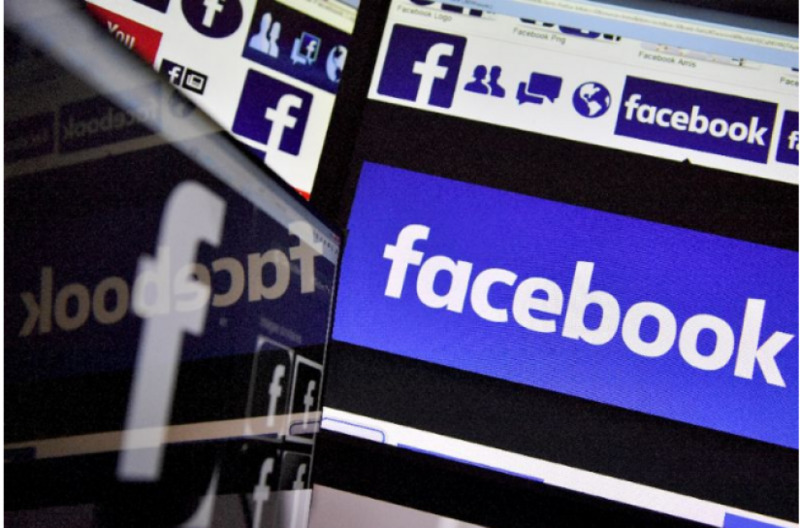 The government has blocked as many as 1,332 Facebook accounts and pages including 752 IDs and pages that were opened using Prime Minister Sheikh Hasina’s name. National Telecommunication Monitoring Centre (NTMC) under the Home Ministry blocked unauthorized IDs and pages of Jan 27, said its chief Director Brig Gen Ziaul Ahsan. Ahsan said, “A vested quarter has been actively circulating rumours and propaganda on social media, with the aim of tarnishing the image of the government. “The culprits opened fake Facebook IDs and pages named after media personalities and outlets, to spread confusion among the masses,” he added. “They have been spreading false and derogatory information to tarnish the image of the government at home and abroad through the IDs and pages, a number of which use the names of the premier and her family members,” the NTMC chief said. According to the NTMC chief, the government also recently blocked 288 Facebook pages and 28 groups opened under the names of the Election Commission, army and navy. Expressing hope that the blocking of the IDs and pages would help maintain the positive image of the government and prevent anarchy, he said 71 posts containing propaganda were also removed as part of the crackdown.